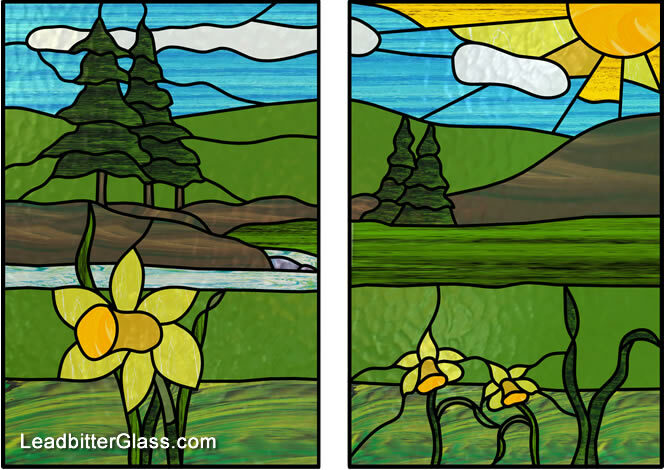 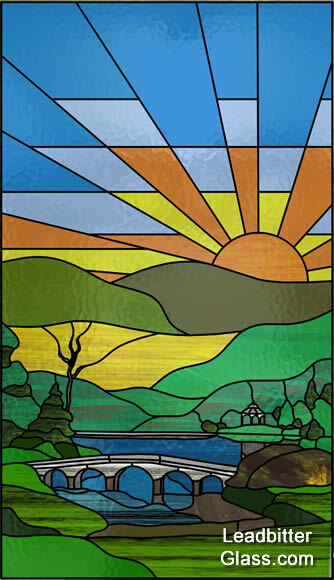 These Overlay Stained Glass landscapes can be used to create stunning landing windows and door panels. 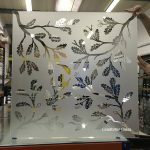 We can use these designs (or designs provided by you) to create glass panels using your supplied glass sizes. 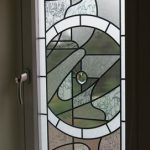 Looking for a landscape a little bit different? 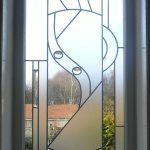 contact the studio with your requirements as we have thousands of designs in our library or we can create an original design inspired by your own ideas. 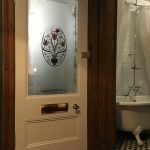 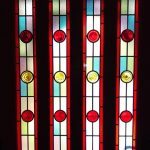 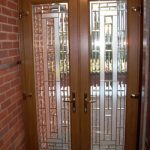 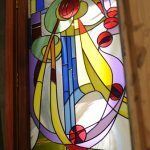 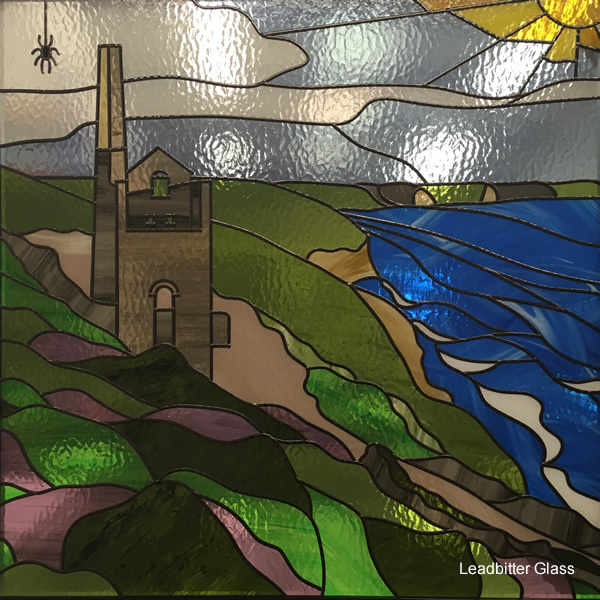 Order with Leadbitter Glass direct and we can deliver to your home anywhere in the UK. 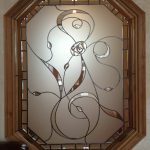 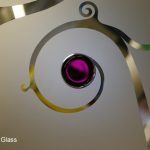 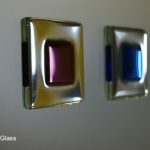 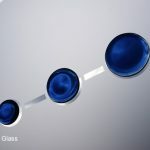 We will also design the glass using your glass sizes and show you how it looks before you place a full order.